We are proud to provide Manhassat with our professional wedding photography and videography services. We are extremely familiar with Manhassat as well as it's surrounding areas. I have personally been to North Shore University Hospital for two spinal surgeries. We have also photographed at Leonard's Palazzo dozens of times. You can view a recent Leonard's Pallazzo wedding gallery to see what it would be like if we photographed your wedding there. If you would like to check out some of our favorite wedding images, I invite you to view our wedding gallery. If you are a bride or groom and are in need of a Manhassat wedding photographer. Look no further. 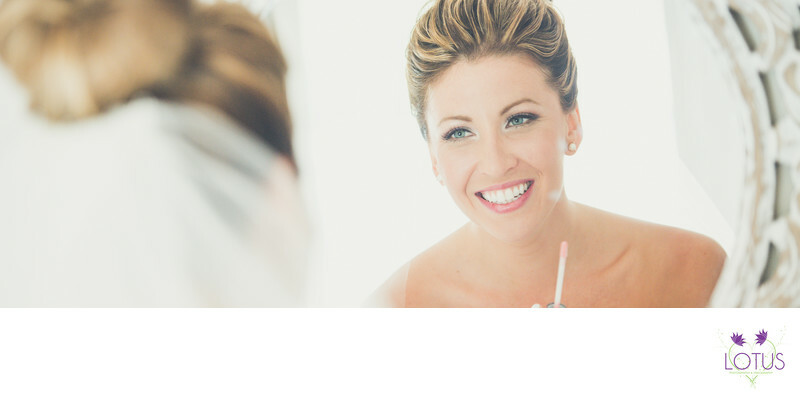 Our team members are some of the best wedding photographers on Long Island. We love what we do and I hope it shows in our work. The Matinecock had a village on Manhasset Bay. These Native Americans called the area Sint Sink, meaning "place of small stones. "They made wampum from oyster shells. In 1623, the area was claimed by the Dutch West India Company and they began forcing English settlers to leave in 1640. A 1643 land purchase made it possible for English settlers to return to Cow Neck.